The Korean consumer electronics giant LG produces a series of smartphones labeled the G2, G3 and the latest G4. 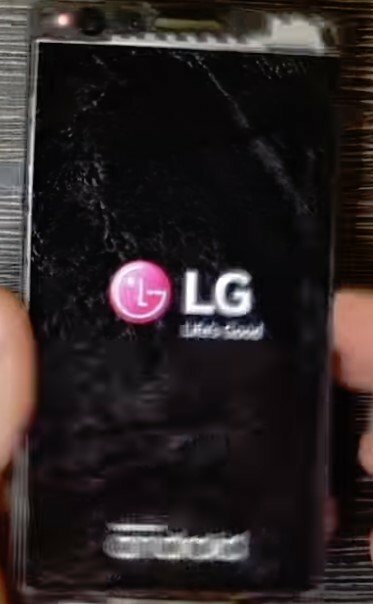 Because each model has its own unique features, when your LG Phone needs a repair, you need to contact Computer Answers. For instance, if you own a G3 phone, you might think that its casing is metal. It looks like metal, it even feels like metal. Instead, that casing is a metallized plastic. That may not seem important, however it is important knowledge when that casing is cracked. At Computer Answers we know the difference and that will save you time and money. Computer Answers repairs are about more than cracked casings or displays however. We can repair or replace anything that goes wrong with your LG phone. That includes software issues or problems under the hood. You’ll see a list of common repair issues below. Whether your problem is on that list or not, your first step in getting your LG Phone running properly again is to contact us. For anything from a cracked screen to a malfunctioning camera, drop in to one of our five Computer Answers repair centers, use our Contact Form, or just call us. We’ll analyze your LG Phone for free. Contact us now!